SKYZ International is one of the Leading Oil Seeds Exporter in India. 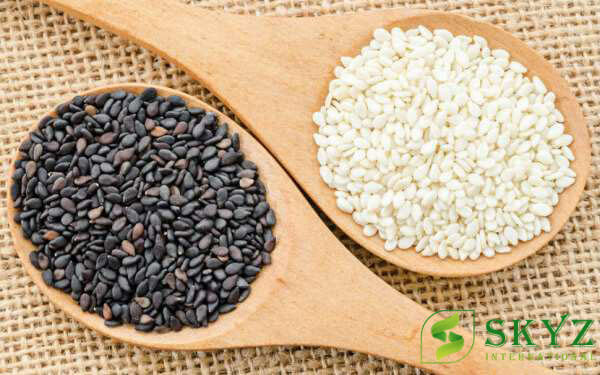 We are expert in dealing with Oil Seeds like Natural Sesame Seeds, Hulled Sesame Seeds and Black Sesame Seeds. 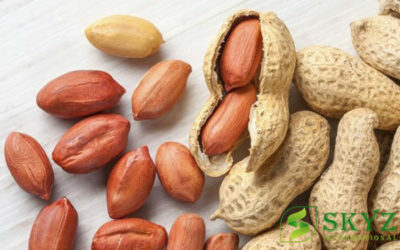 We also exports High quality Peanuts or Groundnuts. Furthermore, Our Oil Seeds are manufactured in Gujarat, India. – Sesame Seeds Exporters from Gujarat, Peanuts Exporters from Gujarat.